Trauma can turn your world upside down—afterward, nothing may look safe or familiar. 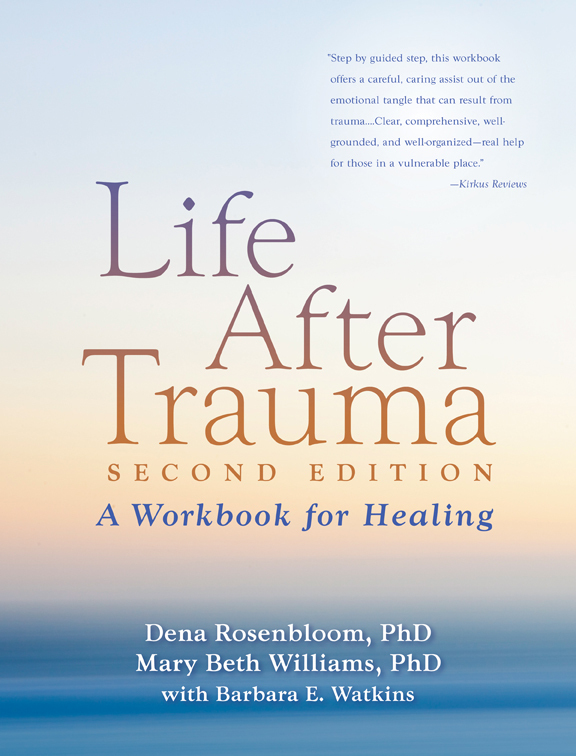 This compassionate workbook has already helped tens of thousands of trauma survivors start rebuilding their lives. Full of practical strategies for coping and self-care, the book guides you toward reclaiming a solid sense of safety, self-worth, trust, and control, as well as the capacity to be close to others. The focus is on finding the way forward in your life today, no matter what has happened in the past. The updated second edition has a new section on managing emotions through mindfulness and an appendix on easing the stress of health care visits. Dozens of step-by-step questionnaires and exercises are included; you can download and print additional copies of these tools for repeated use.